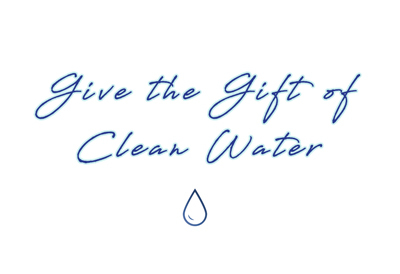 My Chosen Vessels (MCV) Sustainable Clean Water For Life Program is dedicated to providing clean drinking water for the Maasai communities in Kenya & Tanzania. Water scarcity has become an especially urgent problem in East Africa and Maasailand is frequently plagued by droughts. Many Maasai are left with no choice, but to walk miles in search for water that is often contaminated, resulting in water borne diseases such as amoeboid, parasitic related diarrhea and typhoid. The Maasai people are in desperate need of safe drinking water for their survival. The Maasai have lived peacefully for thousands of years and coexisted in harmony with wildlife. Many tourists enjoy visiting Maasailand for Safaris, because the Maasai have protected and cared for their land and the animals. However, many Maasai are now being evicted from their land in the name of conservation efforts to build National Parks, Resorts, and Ranches which have turned most of the Maasai’s best lands with water sources into restricted areas. As a result of being separated from their land, the Maasai remain with only the driest and least fertile areas, and without access to water, they are having difficulty surviving. MCV has developed an effective community-driven process to facilitate sustainable clean water programs for the survival of the Maasai communities. MCV partners with local community members and organization from each village in order to evaluate the specific needs of each village. We conduct thorough assessments and site visits to determine the areas of need before we adopt a village. Once adopted, we establish local water committees consisting of water users to mobilize, plan, design, and oversee our water programs. All MCV programs are community governed and operated on community owned land or land donated to MCV to ensure that our programs serve everyone in need of clean water. We select the most sustainable solution to provide clean water to each village: drilling, water distribution, filtration or rainwater harvesting, are the main options that MCV evaluates. MCV hires local contractors in Kenya to oversee the water projects construction and completion. We also engage the community in the construction process, therefore, the community has direct ownership and investment in our clean water programs. MCV thoroughly trains the water committee on how to operate and maintain the clean water system, to ensure it is sustainable. The local community and the water operators also participate in MCV sanitation and hygiene training to prevent the spread of infectious disease. MCV remains available to all our water projects, even after they are completed for at least 3 years to ensure that the community can manage the system and sustain it for generations to come. Our advanced training in water management is the key element for sustainability. Many Maasai villages are left with no choice, but to use diseased water for human consumption, resulting in water borne diseases such as amoeboid, parasitic related diarrhea and typhoid. Providing safe clean drinking water is key for adequate nutrition, hydration, medical and hygienic care. 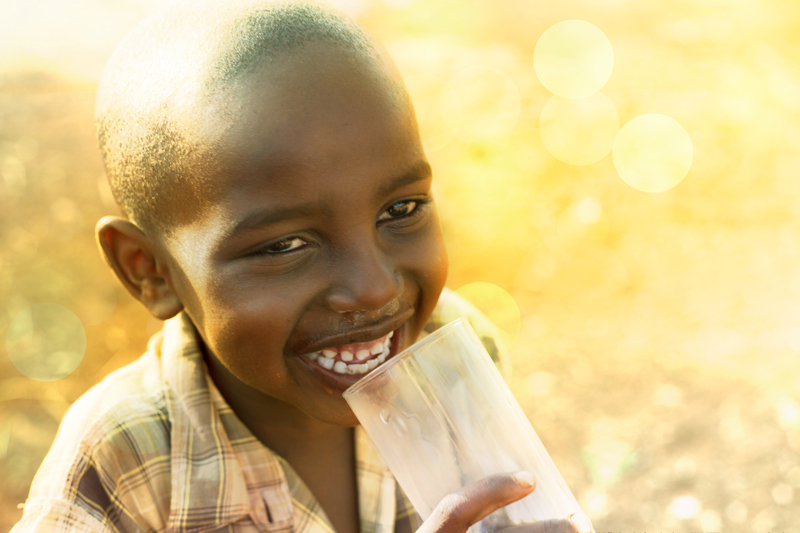 Once the Maasai have access to clean water their health improves substantially. Water also gives them ability to wash their hands, utensils, dirty clothes and bathe more often. MCV aligns it’s clean water programs with hygiene education for its “Sanitation and Hygiene Saves Lives” Program. We provide sanitation and hygiene training in order to educate the community on better sanitation practices and provide the resources needed in order to improve the overall health of the community. Maasai women often have to walk for numerous miles to obtain water, and in most cases, this water is not safe for drinking. It is estimated that 70% of Maasai women’s time is spent in search of water. MCV’s Sustainable Clean Water For Life Program is designed to alleviate the hardship of this arduous burden, freeing the Maasai women and providing more time to cultivate and engage in entrepreneurial activities. By creating a readily available and accessible water source, the Maasai women will engage in agricultural skills, beadwork, livestock management and other activities which can lead to economic empowerment, allowing mothers to provide greater opportunities for their children. It is a girls responsibility to fetch water for her family. Many girls do not go to school, because they are burderened with the chore to collect water. Currently only 48% of Maasai girls are enrolled in school and out of that, only 5% of them go to secondary school. The girls that are enrolled in school, often miss school during times of severe droughts, since they are forced to walk longer distances in order to search for water. Majority of the women & girls in the areas MCV works in are illiterate. When we provide clean water to a Maasai village, girls return to school and have more time for their academic studies to receive the education they deserve. The Maasai are traditionally a pure, pastoralist community, keeping large herds of cattle, sheep, and goats. They rely on cattle for survival, and their livestock determines their livelihood. Cattle also manifest their cultural tradition because they are used in all ceremonies. Cattle and other livestock are dying at unforeseen numbers due to lack of water. The Maasai are being forced to move large numbers of livestock over miles of arid drought conditions in search of water. Much of the livestock do not make the journey. Some Maasai abandon their animals all together, relocating to urban areas to seek employment. The Maasai must have access to grazing areas and safe water for their survival. Lack of water threatens the sustainability of Maasai culture. By providing clean water sources, MCV Sustainable Clean Water Program allows communities to develop gardens and small-scale farms to keep the families and the livestock healthy, allowing the Maasai to stay in areas long enough to fully develop viable communities without the burden of relocation. By providing stable communities the Maasai can uphold traditional values and culture in rural Maasailand.